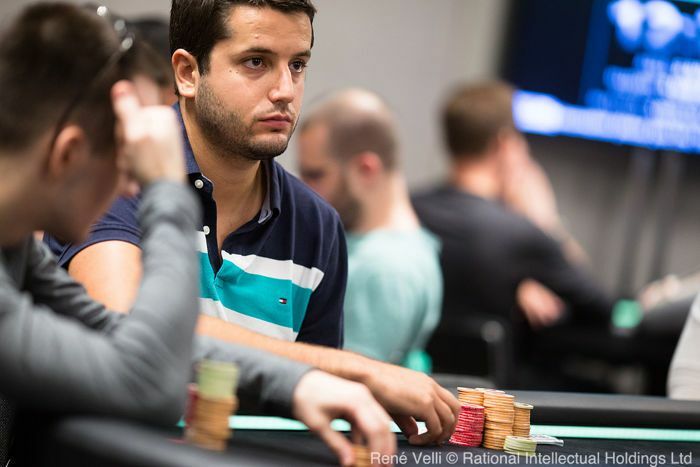 Andras Nemeth won the PokerStars #EPTBarcelona €25K Single-Day High Roller for €605,600. After nearly 12 hours of high-quality poker Andras Nemeth came through 95 entrants to take down the PokerStars European Poker Tour Barcelona €25,000 Single-Day High Roller for €605,600 in an event that will be remembered for its final hand. Daniel Negreanu and Dan Smith. 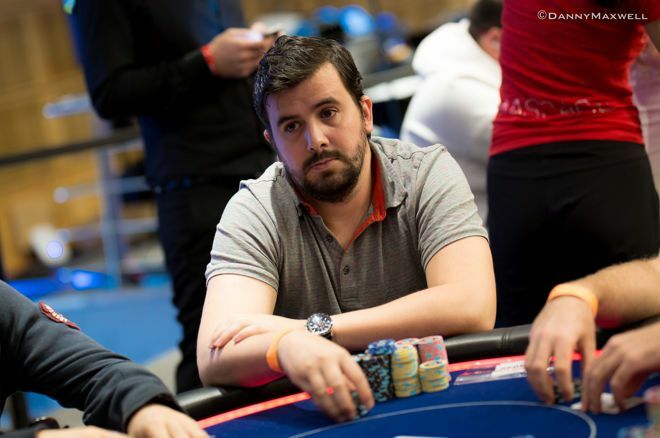 Juan Pardo Dominguez, who was sat comfortably in the middle pack of chip stacks, limped from the hijack for 30,000 and when the action was on chip leader Matthias Eibinger in the small blind, he put full pressure on Pardo Dominguez by raising enough to out the Spaniard all in. But Pardo Dominguez had trapped Eibinger and snap-called with pocket aces. 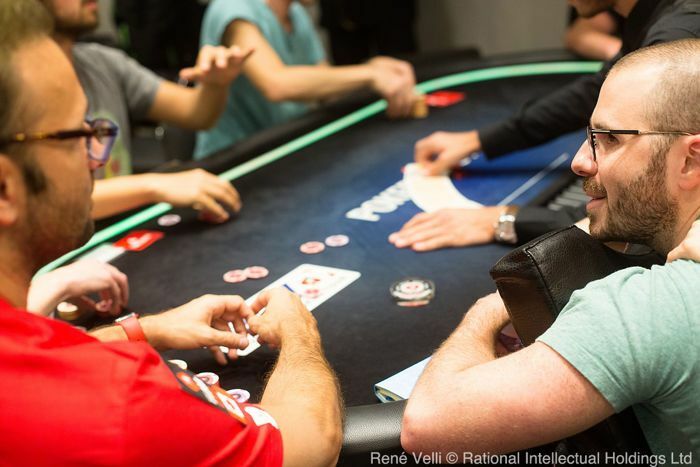 Sean Winter (9th place - €63,900), Vladimir Troyanovskiy (8th place - €84,400) and Michel Dattani (7th - €108,350) departed before Jean-Noel Thorel, who finished as runner-up in the €50,000 Single-Day High Roller just two days ago, saw his final table run come to a halt when his all in with top pair was called by Chan who held two pair and held to eliminate the Frenchman in sixth place for €136,860. Eibinger had coasted along nicely with his post-money bubble chip lead but found chips hard to come by as the levels increased and the stacks became shallow. His run came to an end when he shoved jack-ten from the button and ran into Chan's ace-queen in the small blind and wasn't able to survive, which resulted in a second High Roller bronze medal for the Austrian in the space of a week after he took the same finishing position in the €100,000 Super High Roller event.